KEARNEY – Junior right hander Jared Bellstruck out seven in four innings of relief work and Nebraska-Kearney pounded out 16 hits to rally past Missouri Southern State, 11-7, Sunday afternoon at Memorial Field. The Lopers (13-10, 6-3) sweep the three-game series and have now won seven in a row. This is UNK’s longest win streak since a seven gamer in March 2015. MSSU (17-6, 5-4), ranked 11th and 19th in the two NCAA Division II polls this week, held early leads of 3-1 and 5-1 but crossed home plate just twice over the final seven innings. The Lions left 10 runners on base; they stranded 19 yesterday in dropping a double header. UNK scored in six different innings and had eight starters record at least one hit. The comeback began in the third when junior left fielder Brandon Hernandez (San Diego) and senior designated hitter Dallas Schramm (Millard North) hit back-to-back doubles to start the inning. Hernandez, now riding a 16-game hit streak, scored on an RBI ground out with Schramm coming home thanks to an RBI single by senior second baseman Scott Platt (Longmont, Colo.). While Mo Southern tacked on a run in its half of the fourth, the Lopers countered with a four-spot in the bottom of the inning to grab the lead for good. The big inning featured four hits, none bigger than a three-run homer to deep left center by Schramm (3 for 5, two runs & three RBI’s). Bell (Clackamas, Oreg.) did the rest, recording those seven strikeouts while not walking a Lion. Allowing one earned run on five hits, he gave way to senior lefty Bradley Brown (Aurora, Colo.) and junior closer Eric Sandoz (Austin, Texas). Brown fanned four in 2.2 innings with Sandoz striking out two more Lions to pick up his fourth save. He came in with two on and two out in the eighth and got a five-hole hitter Alec Alvarez to ground out on a 3-2 pitch. Finally, Bell evens his record at 1-1 with Hernandez (3 for 5, two runs & one RBI) and redshirt freshman shortstop Peter Carlson (3 for 4, one run) joining Schramm as Loper with three hits. Senior first baseman Alex Achtermann (Denver, Colo.), batting right behind Schramm, went 2 for 5 with three RBI’s. He now has a 14-game hit streak. 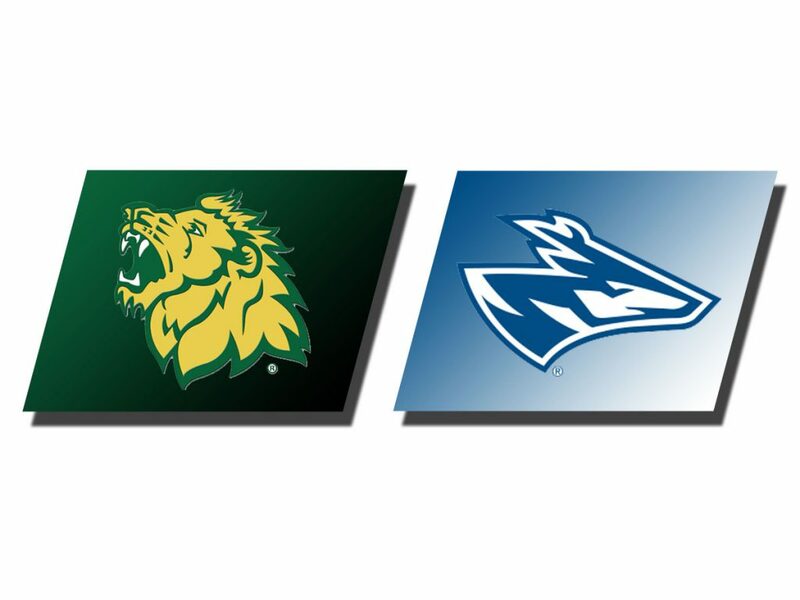 UNK hosts Northwest Missouri State Tuesday. Start time for that game has been moved up four hours to 2 p.m.